A really nice hose, especially for the price. Nothing like it at the big box stores that I could find. This is a very nice quality, stainless steel hose. I ordered this because the hose that came with my five year old shower head gave out and leaked. Honestly, I wish I would have bought this on Day One instead of waiting. So much nicer having the longer reach, doesn't kink or twist or bind. Suitable for connecting wash basins,bidet spray/shattaf,shower bathes,toilet stools and so on. 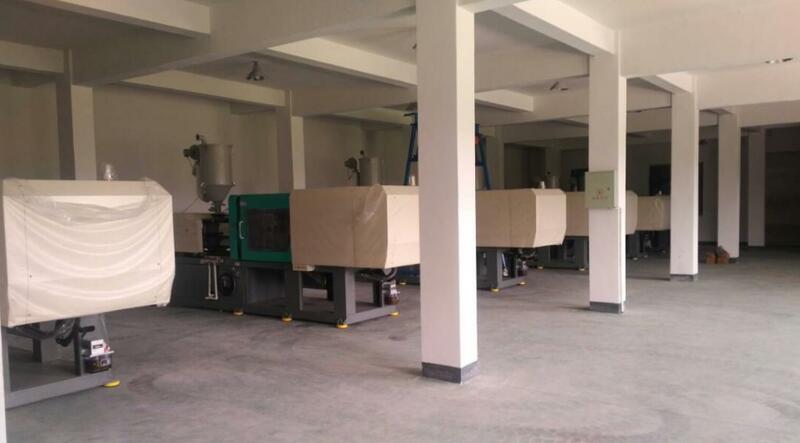 Robot hand for plastic injection machine for avoid human damage of the product. Color powder center to make sure every pcs color shattaf and spare part are in same color,no color difference. High waterpressure test in 5kgs for every pcs shattaf of order to avoid waterleak. Low waterpressure test in 3kgs for every pcs shattaf of order.Because in some low waterpressure countries,the shattaf which can pass high pressure test but will leakage in low waterpressure.Because there is not enough power for inside fittings to close the shattaf. Every pcs of chrome shattaf will be wixing,cool dry,damage inspection and clean before packing. 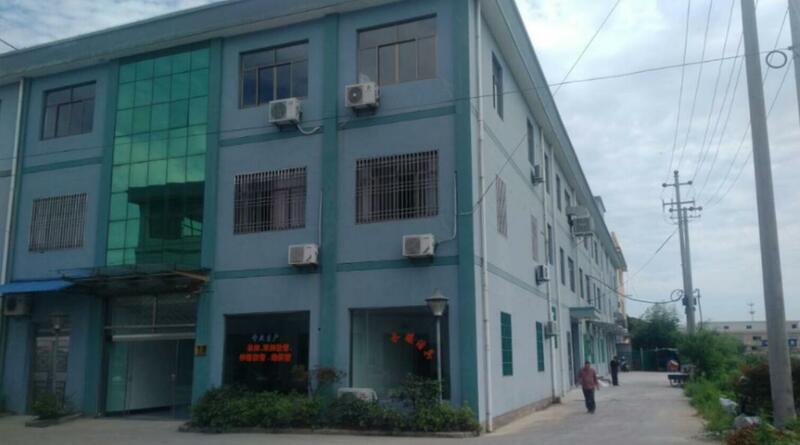 Established in 2005, based in Yuyao City, Zhejiang Province, we are one of the most developed manufacturers on sanitation business, focusing on Europe, the Middle East, Asia, Australia and America. 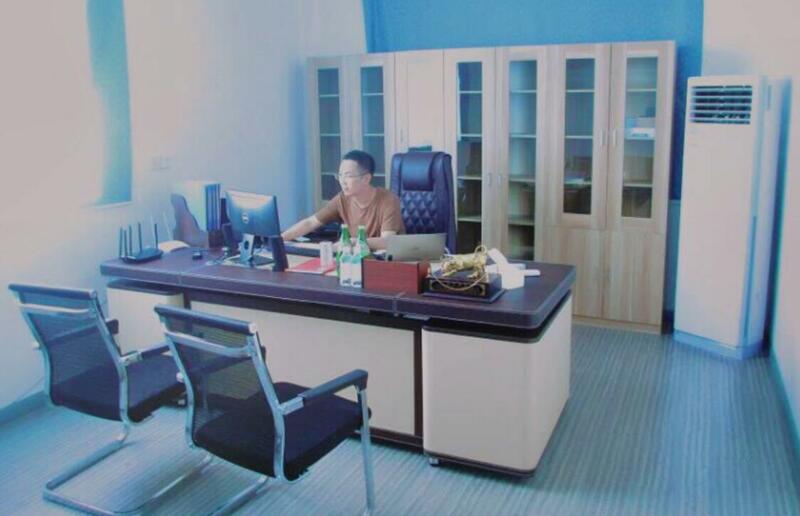 Since 2005, at the beginning, our company has become one of the top sanitation material suppliers in Yuyao. 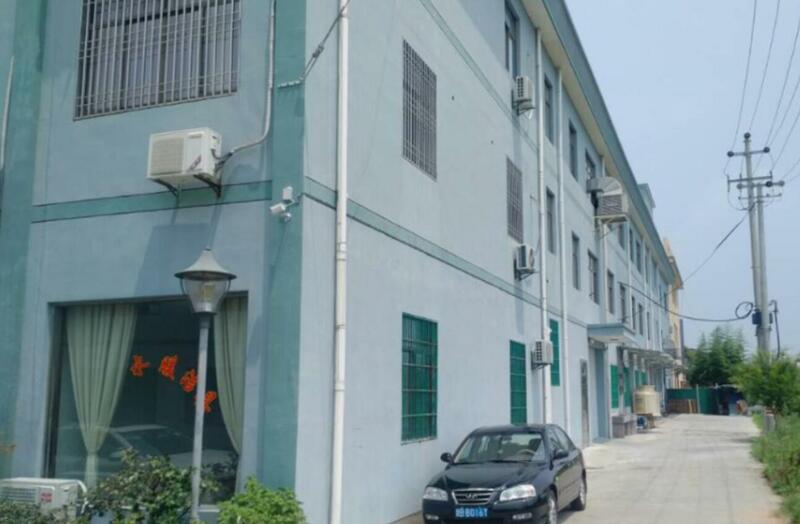 Up to now, we occupy 6,000 square meters with more than 50 employees. 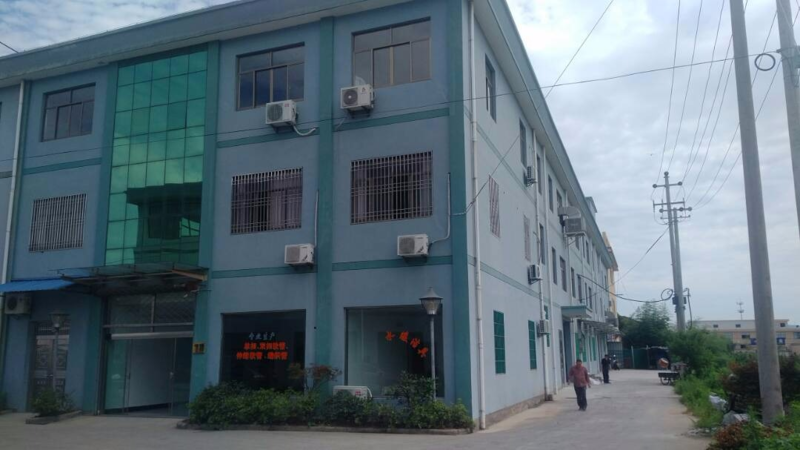 Our company does not do sanitation material only but also specializes in producing full complete products mainly in knitted hose, shower hose, PVC hose, plastic shatter, plastic shower and others. 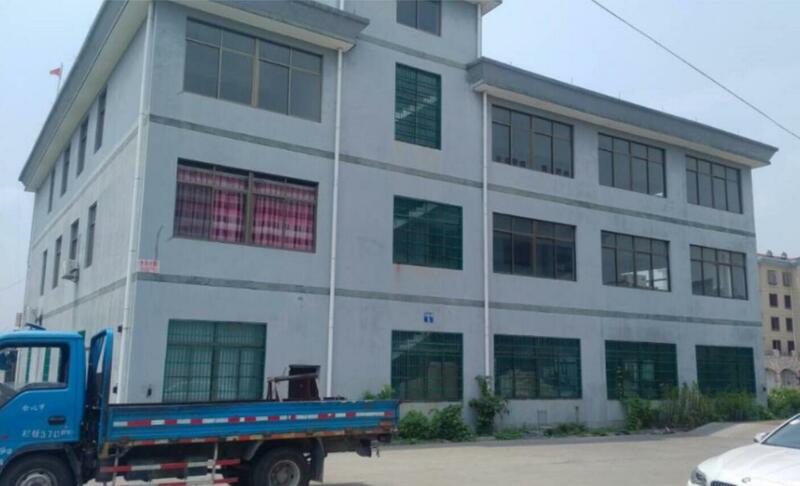 For all products range, we use high speed knitted machines, advanced shower hose machines, injection molding machines, PVC hose machines and other advanced equipment to guarantee the quality. Most importantly, we can guarantee the quality from the headstream because all the material quality can be controlled by ourselves. To ensure our products to meet your quality expectation, we use advanced test equipment such as salt spray, pressure, life time and other integrated testers. Meanwhile, all the products are approved by CE, Watermark, ACS and so on. To meet the customers' requests and catch up the industrial development, our design team will present 10 exclusive new items every year. Q:What are your company's advantage products? A:Braided hose,shower hose,PVC hose and Shattaf. Q:What's your company's advantage compared with other factories? 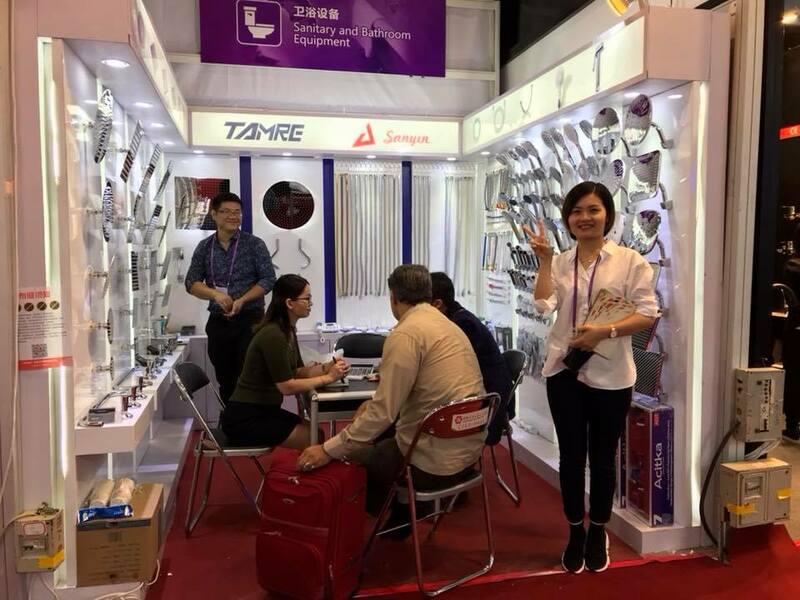 A:Sanyin is not only producing the complete production,but also produce the metal wire which is used in braided hose and stainless steel band which is used in shower hose all by ourselves.Comparing with other factories,we can provide much more reasonable price with better quality. Q:Can I order samples for testing the quality? A:Yes.The samples charge is free if it is less than 3 pcs.But the frieght cost of express company is on customer. A:EXW.Because all our products are low value,without exact quantity we can only quote by EXW,not FOB.For FOB Price,we need to know exact quantity information for the orders. A:Depends on your order quantity,normally between 25-40 days. A:Depends on the items.For hose series,our MOQ would be 10000pcs per each item at least.For others such as plastich shattaf,our MOQ would be 5000pcs per each item. A:30% deposite by T/T before production,70% balance before delivery.Or L/C at sight if the total value for the order is more than USD20000. For smart business experience, please contact with us.